One might wonder with the advent of computer modeling and simulation supported by ever improving computational resources why we need to conduct experiments to investigate fluid mechanics phenomena experimentally. There are still characteristics of fluid dynamics that are difficult to simulate or understand, due to their complex geometry, flow regime (high Reynolds number, hypersonic Mach number, etc. ), unsteady turbulence, separation, complex reactions, and transition which only experiments can provide the sufficient fidelity to study and predict. Additionally with the advent of state-of-the-art diagnostics a higher fidelity of detailed investigations can be performed giving us a more complete picture of the fluid dynamics phenomena. What is going on in experimental fluid mechanics research at Illinois? Coupling advanced experimental research facilities at the newly constructed Aerodynamics Research Laboratory (ARL), wind tunnels and advanced diagnostic tools, with world renowned researchers makes the University of Illinois one of the Nation’s top programs for experimental fluid mechanics research. Experiments are conducted over a wide range of scales and flow regimes (subsonic to hypersonic). Research topics include projects focused on the basic research of turbulence, separated flows, plasmas, combustion, steady/unsteady aerodynamics, flow control, and jet noise just to name a few. Additionally the laser diagnostics available enable researchers to measure molecular quantities or full 3D volumetric properties using tomography systems using the infrastructure and expertise at the University of Illinois. 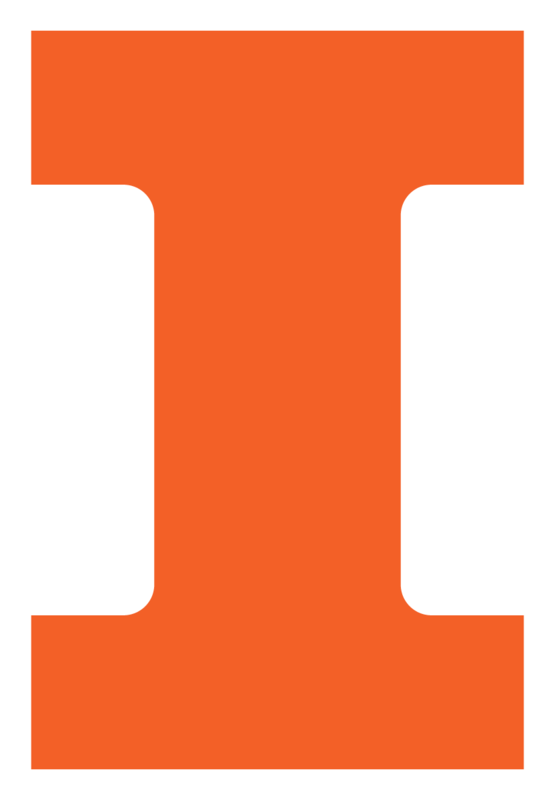 Mon, 07/22/2013 - 19:00 The project has been awarded to the University of Illinois at Urbana-Champaign.